I believe that we are unique, we are all different. Even identical twins can still be different emotionally that's why I support Penshoppe's latest campaign to raise awareness against bullying. According to the study, one is being bullied because he/she thinks and act differently. I can still remember the time when one of my classmates was being bullied. He was teased and physically assaulted by other students from a higher level. It's a traumatic experience for the person being bullied and it will bring impact later on his life. Know more about the local retail brand's campaign on bullying and what you can do to help raise awareness in your own little way below. 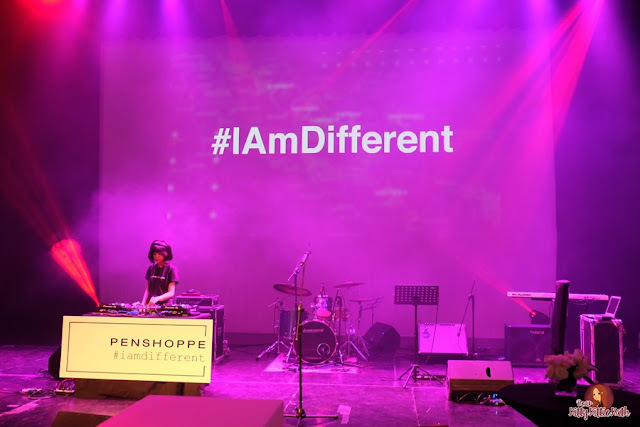 As the brand’s first public CSR project, #IAmDifferent aims to form a movement to inspire everyone to embrace who they are despite what other people may think. 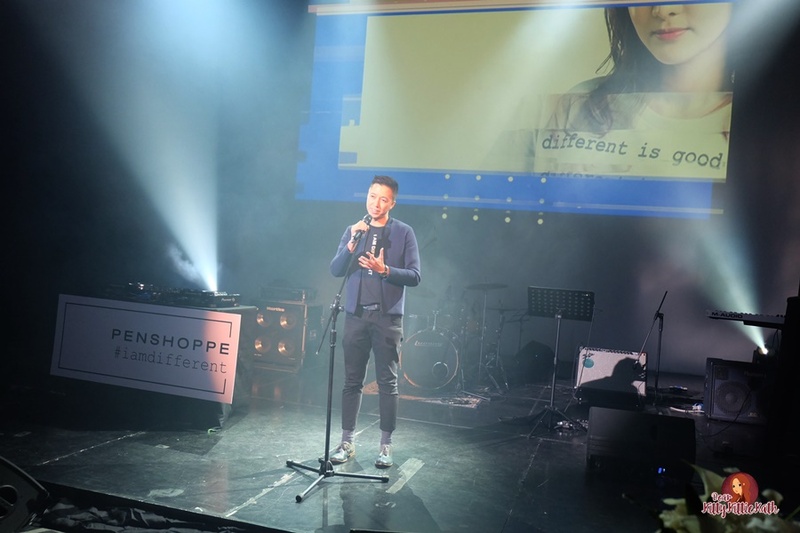 “Being different is something to celebrate and be proud of, that’s why Penshoppe is truly committed to empowering the youth to embrace their individuality”, says Jeff Bascon, Penshoppe’s brand director. A study reports that 1 out 2 Filipino students have experienced or witnessed bullying in their schools. It has also taken a new form especially with the advent of social media like Facebook, Twitter, and Instagram. These social media channels make it more convenient to bullies to spread hate, negativity, and insecurities resulting to online shaming. Penshoppe’s newest collection of tees and caps which are emblazoned with the campaign statements “I Am Different” and “Different is good”. Each t-shirt from the limited edition #IAmDifferent collection features construction from luxe fabric and with a special identifier: a unique serial number. International brand ambassadors Bella Hadid, Lucky Blue Smith, Kaia Gerber, and Sandara Park together with ClubPenshoppePH members Loisa Andalio, Ronnie Alonte, Sofia Andres, Tanner Mata, Maria Fabiana, and Emilio Perez are in support of this movement that already started on social media. 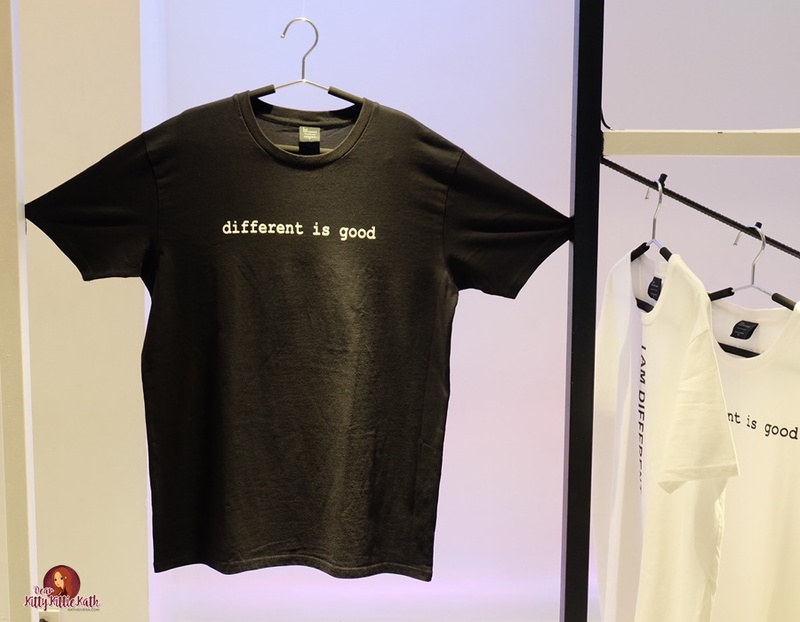 I have the shirt with “Different is good” statement and I so love it. The fit is nice and the cotton is super comfy to wear plus the fact that it screams positivity in raising awareness on bullying. Proceeds from the #IAmDifferent collection will benefit the development of a module that discourages bullying and encourages acceptance in public school children, in partnership with Teach For The Philippines. Help raise awareness on bullying and stop the stigma now! This is Katherine Rivera. I am different and different is good.